This is an arrival which corresponds to the desire of Napapijri to restore the product and style to the heart of its development in order to accelerate its growth. Indeed, Andrea Cannelloni will have the right to oversee all the working out done on collections and to manage production and distribution. Furthermore, Napapijri is putting a lot into the launch of two new collections for the upcoming season: Flag Project and the project 66°33. 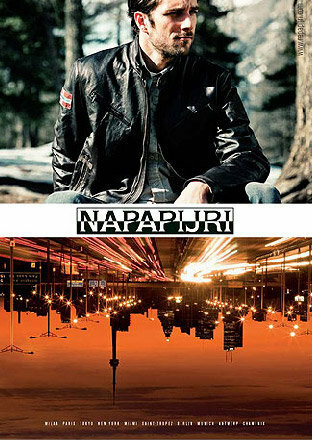 Napapijri should represent a new challenge for the man who relaunched the German brand Boss Orange.